Member of Parliament, Olo Fonoti Vaai, has called on Prime Minister Tuilaepa Dr. Sailele Malielegaoi’s government to remove Chinese flags flown at the site of the various projects they are funding. The M.P. said it doesn’t make sense flying their flags at projects that are funded by loans, which Samoan taxpayers will ultimately have to repay. 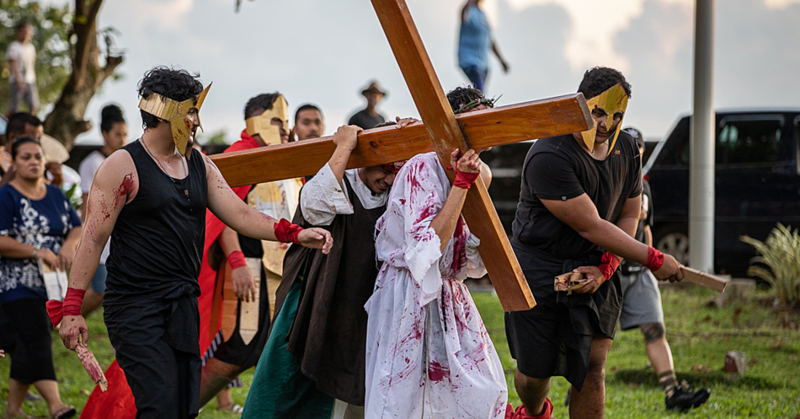 “This is Samoa and while we are thankful to the Chinese Government for their assistance, the fact remains these are not aid, these projects are all part of the $410 million debt owed to China,” he said. 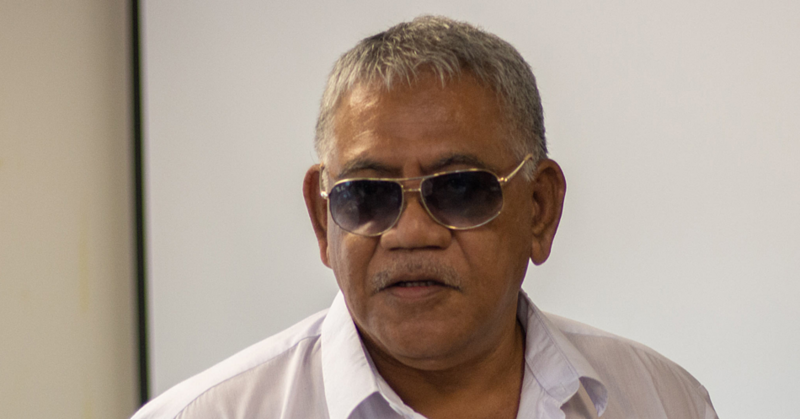 Making reference to the coverage by the Samoa Observer on $1.1 billion in foreign debts accumulated by the Samoa Government over the years, Olo said Samoa’s debt with China currently stands at $410.01 million, and indicated that the Government paid $58.4 million and $117.1 million in 2013 as debt servicing for the loans that funded the construction of the Parliamentary Building, Ministry of Justice, and the Courts and Administration Building and the Convention Center. The Chinese Ambassador to Samoa, Wang Xuefeng, has not responded to an email from Samoa Observer that was sent with questions last Wednesday. Ms. Peng assured this newspaper that she would ask the Ambassador for comment, but there was no response from the Embassy by the time this newspaper went to press last night. 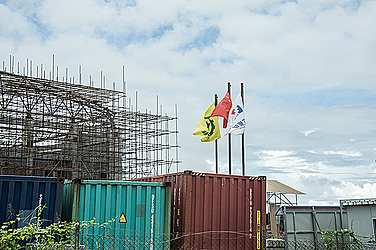 There was also an instance of a Chinese flag being flown during the Faleolo International Airport upgrade project, which Olo claimed he saw and didn’t agree with. “I was puzzled. This is the gateway for most of the tourists that visit Samoa, the first thing they see is the Samoan flag accompanied by the Chinese flag. And again, it does not paint a good picture of Samoa, as a country,” he added. The airport upgrade was funded by a loan provided by the Chinese Government, which the M.P. indicated the Samoa Government has already started to pay back. “Again looking at the public accounts and for the upgrading of the airport, the loan started in 2014 with first repayment in financial year 2015 of $33.41 million." 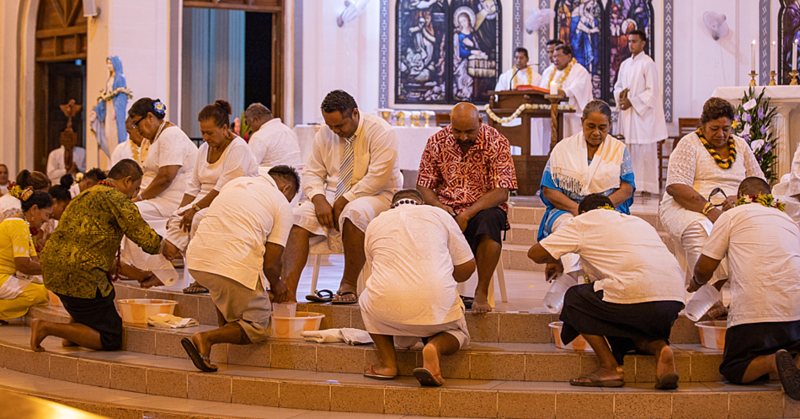 Olo appealed to the Samoa Government to be cautious, and added that it is time for Samoans to have pride in their country and acknowledge the pre-independence work of the Mau leaders. “Why can’t we do the same, we should have some pride in our country, where our Mau leaders had shed blood to assure Samoa’s Independence. Samoa was the first Pacific Island to gain Independence – we should wear that with pride and not allow this to continue." It was not possible to get a comment from Prime Minister Tuilaepa at press time.